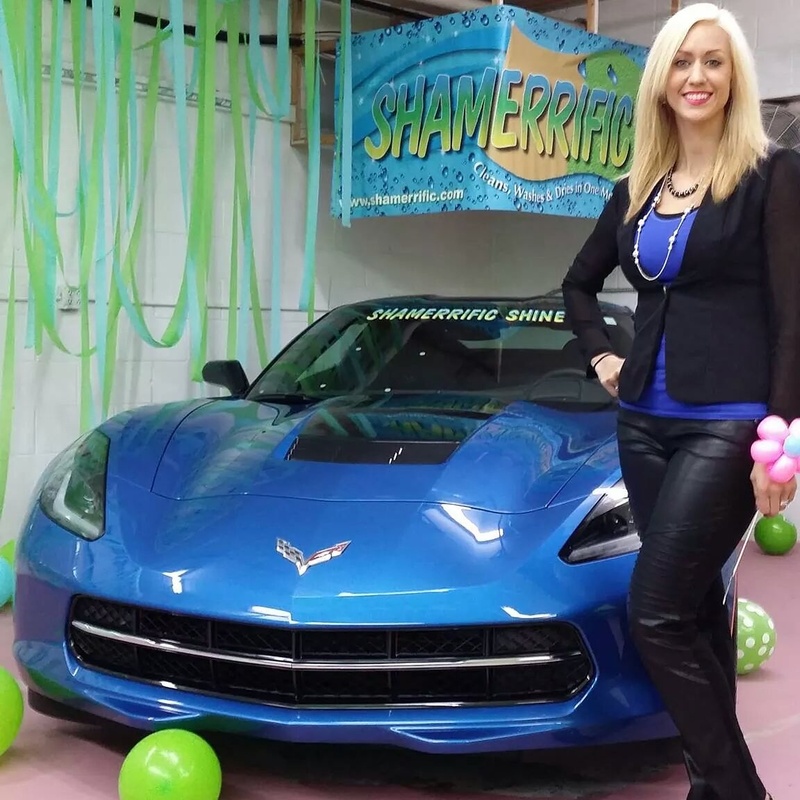 Our Story & Owners | Shamerrific Shine – KANSAS CITY’S PREMIERE AUTO DETAILING SOLUTION! 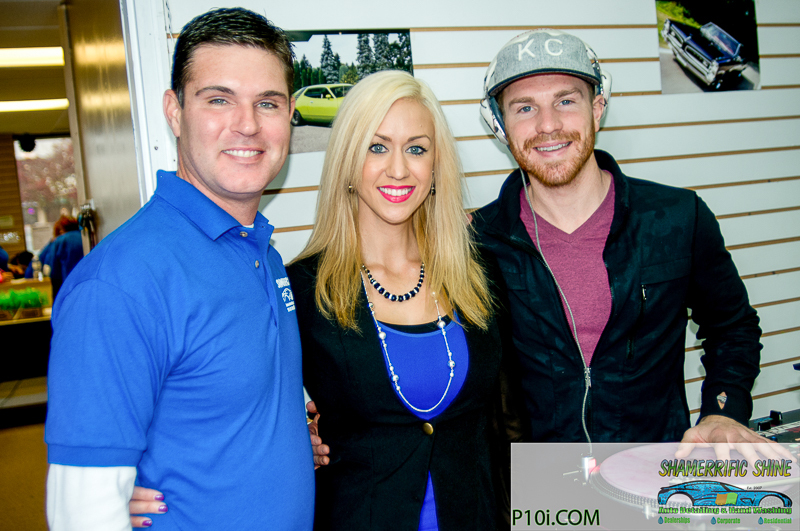 In 2007, owners Christina and Kevin, combined their talents and formed K & C Solutions. During this time, they became aware of the Clean Water Act and the dangers of putting chemicals and soaps down the drains. They wanted to differentiate themselves in the car washing and detailing market, abide by the rules and still have vehicles that looked top notch. 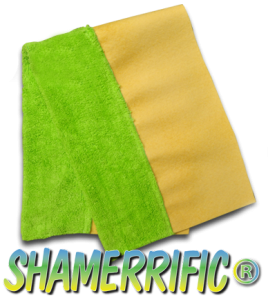 Honestly, it was hard to do without using chemicals, and they thought there had to be a better way – and that’s when Shamerrific was born! They started sewing out of their basement and made their first prototype (which they saved to mark the start of their journey!). Then the testing process began. Through countless hours of trial and error, they developed the fastest way to wash a car with just a single gallon of water and the patented microfiber/chamois, Shamerrific, in less than two minutes. This enabled them to wash over 1.5 million vehicles in the Kansas City area alone. 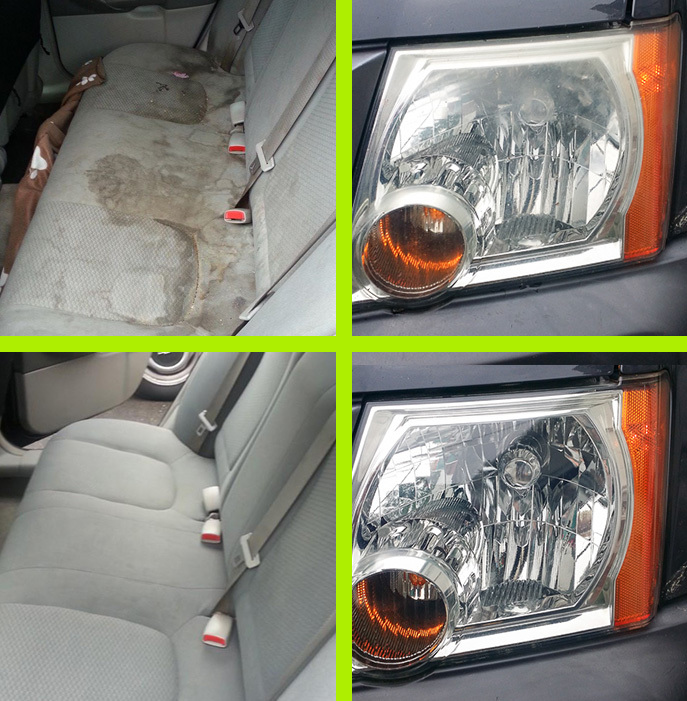 Thanks to Shamerrific, they are also able to detail vehicles with fewer cleaners and less water while giving the vehicle the “new” look customers want. The result has been 100% customer satisfaction. Each service provided has been standardized, meaning that customers continue to leave completely satisfied! Christina is the company president and co-inventor. A native of Northern California, she moved to Kansas City in 2007. She has a Bachelor of Arts in Psychology with a minor in Communication Studies from University of Missouri-Kansas City. Her work experience includes eight years in personnel staffing, including running multimillion dollar offices. In addition, she has more than 17 years of professional experience in the Sales, Marketing, and Staffing fields, with eight years as an entrepreneur in the automotive cleaning field. 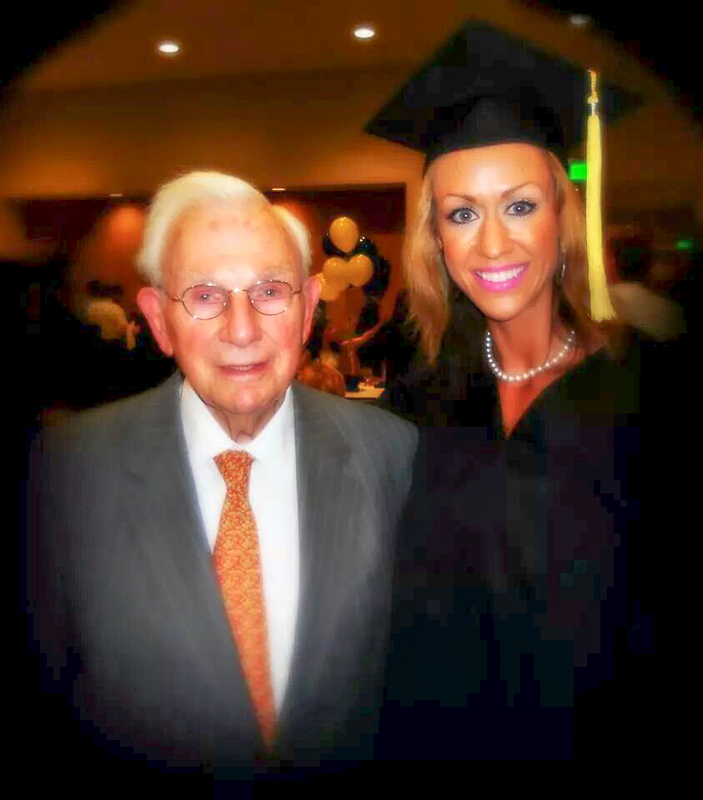 In 2012, she continued her education and graduated from the Henry Bloch Entrepreneur Scholars Program at UMKC. She holds four patents for Shamerrific’s cleaning technology. Her goal is to encourage other entrepreneurs and she is committed to encouraging other women, as well as inspiring the local community. Kevin Neighley is the vice president and co-inventor. He holds four patents for our patented Shamerrific cleaning technology. He has been an innovative entrepreneur for the past 15 years, building products and better processes in the automotive cleaning industry. 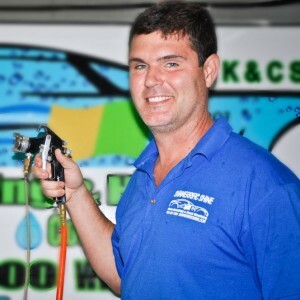 Prior to his automotive experience, Kevin was an iron-worker in the Los Angeles area for seven years and also owned and operated a carpet cleaning franchise in Kansas City. His goal is to help other entrepreneurs become successful with the same kinds of ideas and techniques he used to create Shamerrific.